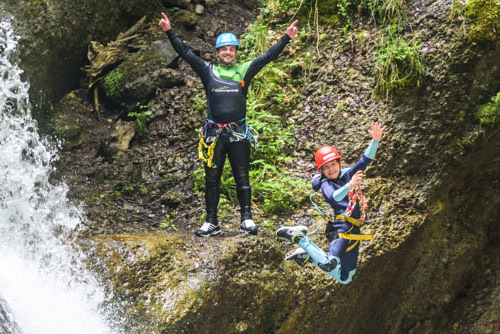 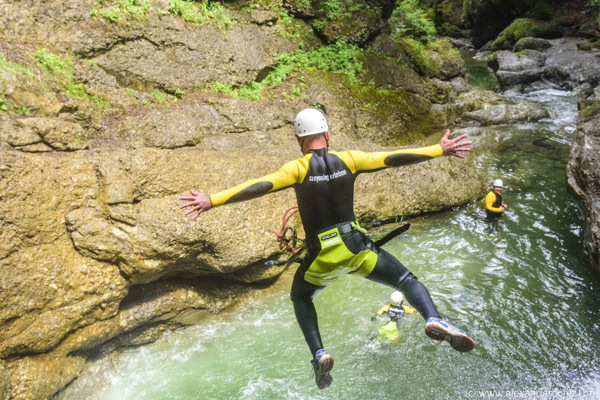 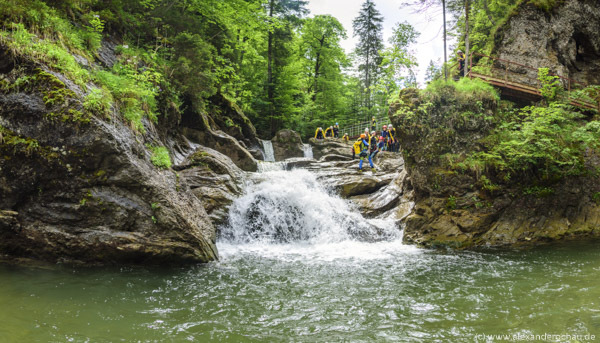 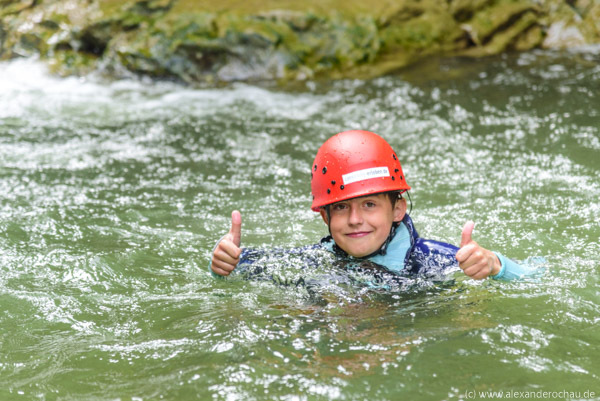 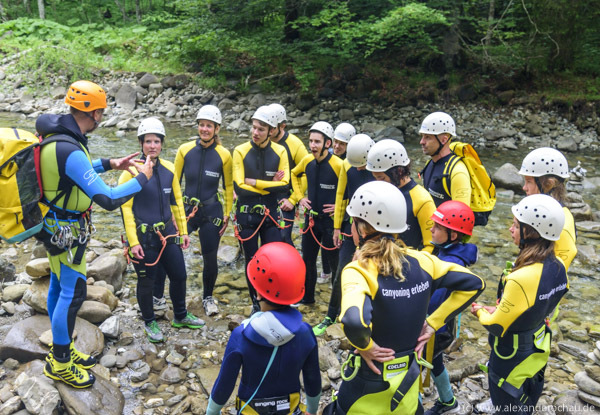 Another outdoor activity with friends from Augsburg – this time I had chosen a canyoning tour in the Upper Allgäu – and many of the growing group around our two beach volleyball rounds were participating. We were guests of Julian and Daniel of “Canyoning erleben” from Blaichach near Sonthofen – they had agreed to do the beginner tour with us with the focus on photography. The main goal was to have fun and to spend an exciting day in the canyon … and for me the challenge was to get good canyoning pictures for my image archive. 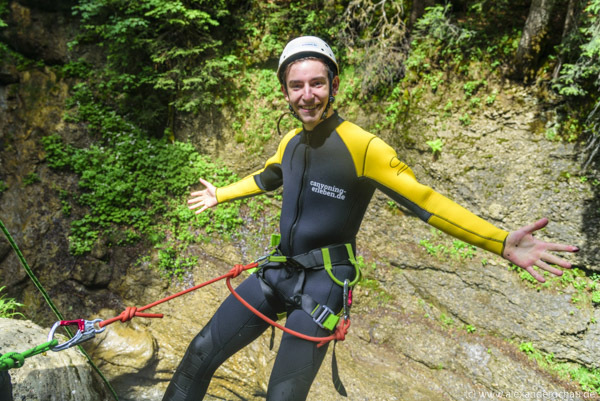 My pictures of Lake Garda with Nature Feelings are too old and qualitatively not up-to-date anymore. 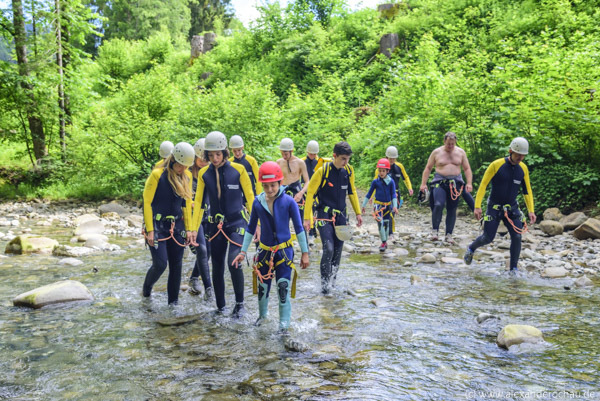 After the clothing and a detailed briefing, it started right away and – no matter if young or old – everyone got his money’s worth! 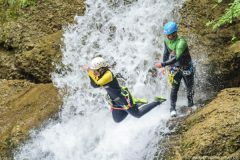 Of course me too … although it already means a certain effort to be on the way in the sparkling wet canyon with DSRL equipment. 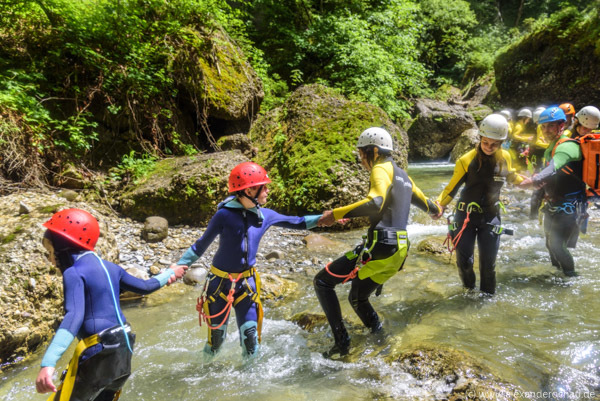 After about four hours of hiking, climbing, slipping and jumping in the canyon everyone was wet, including my equipment (but it survived without any problems). 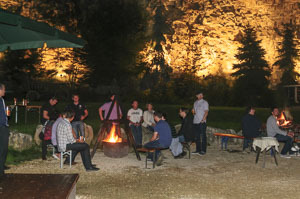 And finally we got an invitation to a barbecue at Julian’s base. 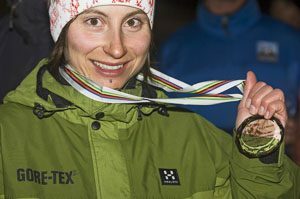 Fotografische Begleitung einer Interview-Serie für das Special Interest-Magazin – mit mittlerweile einer ganzen Reihe von interessanten Reportagen. 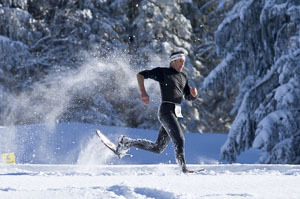 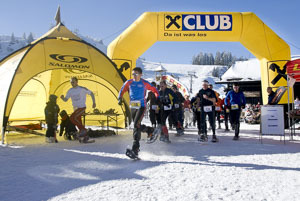 Report of a running event in snow – snowshoe race at the Hochhäderich on the german-austrian border. 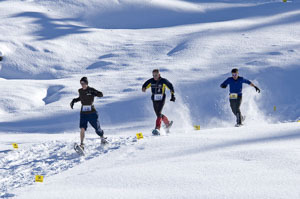 Reportage einer Laufveranstaltung im Schnee – Schneeschuh-Rennen am Hochhäderich an der deutsch-österreichischen Grenze. 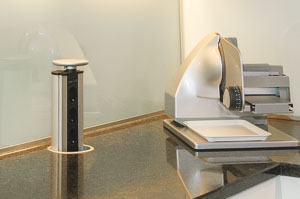 Photographic support of an interview series for the special interest magazine – with meanwhile a whole series of interesting reports. 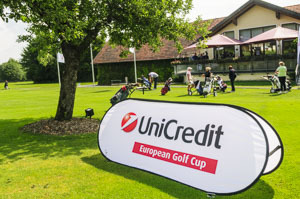 Final tournament of the UniCredit European Golf Cup – Golf competition on the Course of the GC Augsburg-Burgwalden. 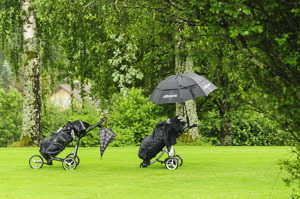 Sudden end because of thunderstorms after about 2/3 of the tournament, the good mood of the participants didn’t stop! 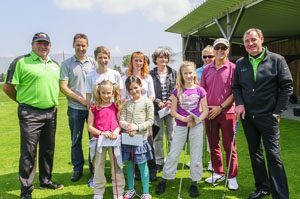 Finalturnier des UniCredit European Golf Cup – Golfturnier auf der Anlage des GC Augsburg-Burgwalden. 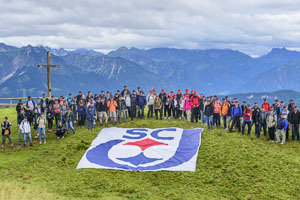 Plötzliches Ende wegen Unwetter nach etwa 2/3 des Turniers, der guten Stimmung tat das keinen Abbruch! 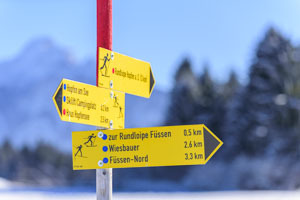 In cooperation with Haglöfs Germany two shootings took place with the tourist office Kleinwalsertal. 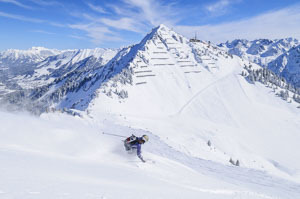 In winter a freeride shooting at the Walmendinger Horn and Ifen – in summer hiking and nordic walking pictures at the Kanzelwand. 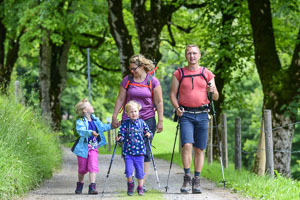 Gemeinsam mit Haglöfs Deutschland fanden zwei Shootings in Kooperation mit dem Tourismusverband Kleinwalsertal statt. 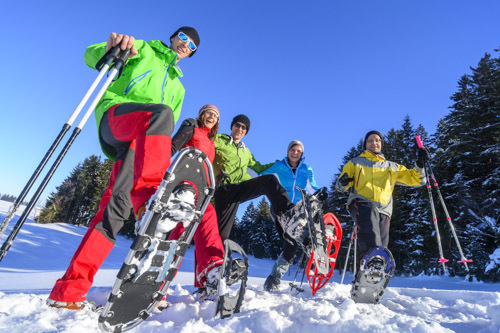 Im Winter ein Freeride-Shooting am Walmendinger Horn und Ifen – im Sommer Wander- und Nordic Walking-Bilder an der Kanzelwand. 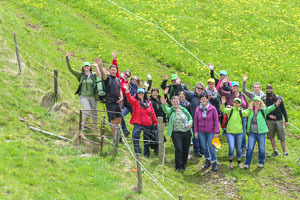 Image photography for the outdoor orientation planners from Topplan, located in Wald in the Unterallgäu. 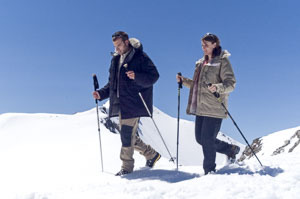 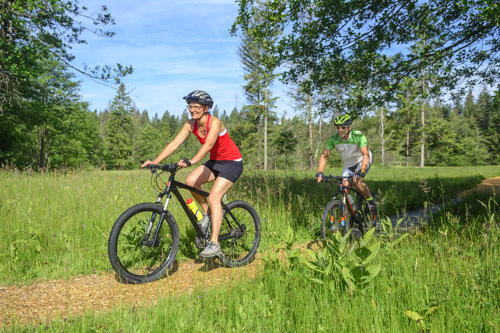 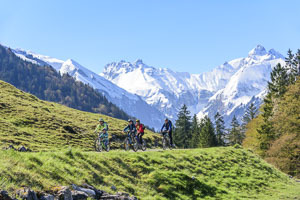 A winter and a summer shooting – the Topplan(ers) at work – specialists in cycling, hiking, and other pathways planning! 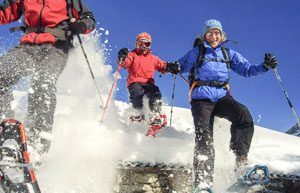 Image-Fotografie für die Outdoor-Orientierungs-Planer von Topplan aus dem Unterallgäu. 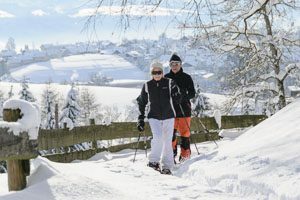 Ein Winter- und ein Sommer-Shooting – die Topplan(er) was Rad-, Wander-, und sonstige Wegeführungen angeht, bei der Arbeit! 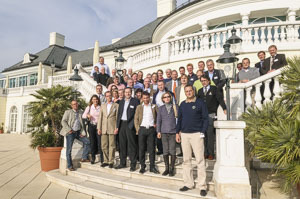 The pharmaceutical manufacturer from Ulm invited to the Leaders Conference at the Allgäu Stern Hotel in Sonthofen. 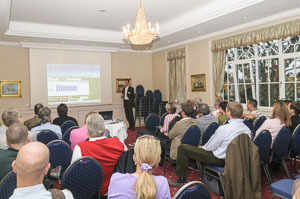 Der Arzneimittel-Hersteller aus Ulm lud zur Leaders Conference ins Allgäu Stern Hotel in Sonthofen. 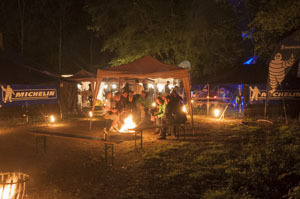 Über mehrere Jahre hinweg konnte ich für die Süddeutsche Zeitung – sowohl im Magazin (verschiedene Sparten), als auch für den Online-Bereich – Foto-Stories liefern und Reportagen fotografieren. 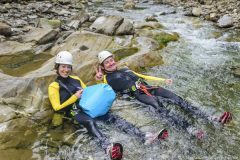 Diverse Reportage-Reisen mit spannenden Outdoor-Aktionen … z. 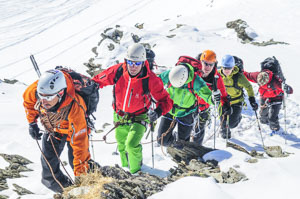 B. eine Reportage über das mittlerweile leider abgebrannte, legendäre Rifugio “Guglielmina” im Monte Rosa-Massiv! 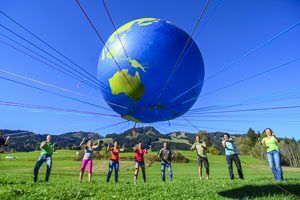 For several years I was producing picture stories for the Süddeutsche Zeitung – both in the magazine (various sections) and for the online section. Various reportage travels with adventurous outdoor activities … e.g. 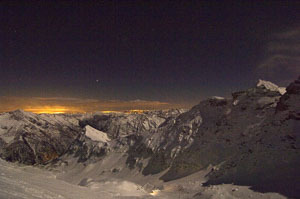 a report about the legendary Rifugio “Guglielmina” in the Monte Rosa massif, which unfortunately burnt down in the meantime! 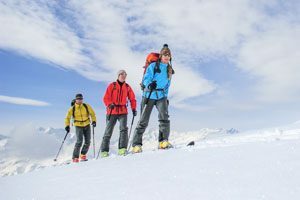 For an annual product catalogue “Skitour & Telemark” multiple product and image photos were taken … always a huge amount of material and personnel was necessary at the Stubai Glacier. 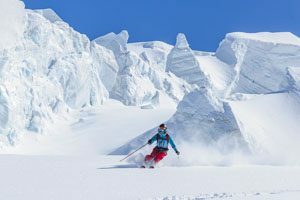 Für einen jährlichen Produktkatalog “Skitour & Telemark” wurden mehrfach Produkt- und Image-Fotos fotografiert … immenser Material- und Personalaufwand am Stubaier Gletscher. 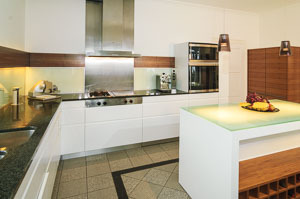 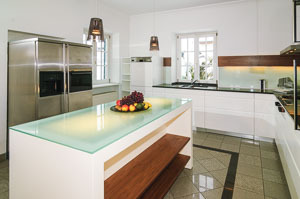 A kitchen designed by the carpentry firm Keitlinghaus was to be photographed for publication in a specialized magazine and for the company’s own marketing purposes. 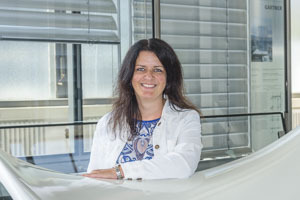 Für eine Veröffentlichung in einem Fachmagazin und für firmen-eigene Marketingzwecke sollte eine von der Schreinerei Keitlinghaus gestaltete Küche fotografiert werden. 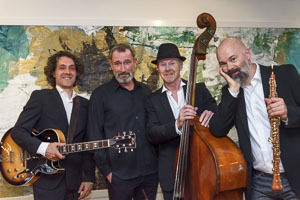 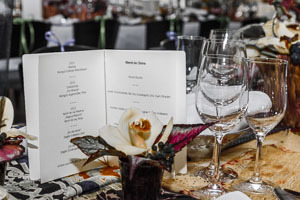 Impressions from an “evening of senses” at Schloss Lautrach – culinary fireworks, acoustically highlighted with classical jazz sounds by Manuel Munzlinger & Band and exciting stories around nutrition, humorously performed by actor Heikko Deutschmann. 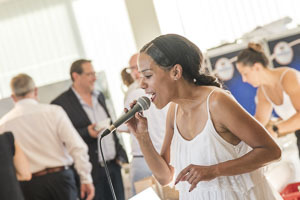 Impressionen von einem “Abend der Sinne” auf Schloss Lautrach – kulinarisches Feuerwerk, akustisch untermalt mit Klassik-Jazz-Klängen von Manuel Munzlinger & Band und spannenden Geschichten rund um die Ernährung, launig vorgetragen vom Schauspieler Heikko Deutschmann. 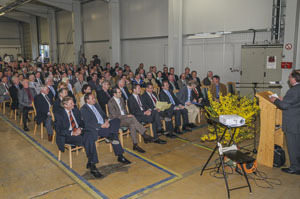 Annual conference of the German Dependence of the US company for cleaning, care and hygiene products (known especially “Autan”). 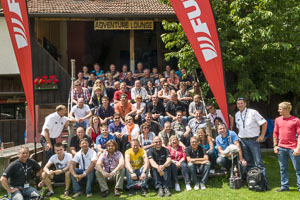 Documentation of the 2-day event with a large event program for the employees – a USB stick with the photo highlights had to be produced for each employee. 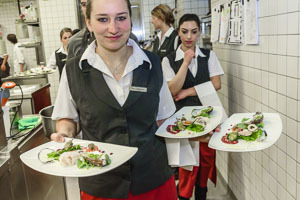 Jahrestagung der deutschen Dependence des US-Unternehmens für Reinigungs-, Pflege- und Hygieneprodukte (bekannt v.a. 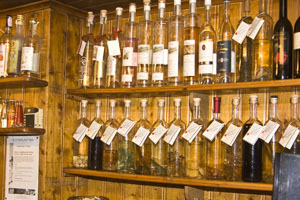 “Autan”). Dokumentation der 2-tägigen Veranstaltung mit großem Eventprogramm für die Mitarbeiter – für jeden Mitarbeiter war ein USB-Stick mit den Foto-Highlights zu produzieren. 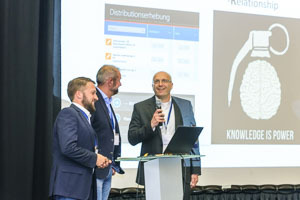 The sales company for cleaning products, which is active in the field of network marketing, invited its representatives to an event in Allgäu. 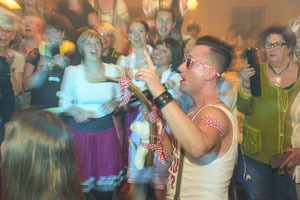 Outdoor activities and a roaring party night with Gabalier-Double … A super party for the employees! 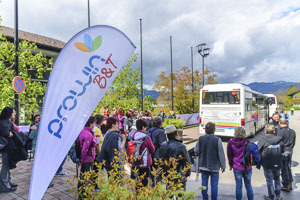 Das im Bereich Network-Marketing tätige Vertriebsunternehmen für Reinigungsmittel lud seine Berater(innen) zu einer Eventveranstaltung ins Allgäu ein. 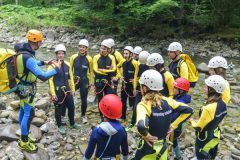 Outdoor-Aktivitäten und eine rauschende Party-Nacht mit Gabalier-Double … Riesen-Gaudi für die Mitarbeiter! 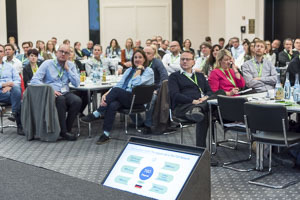 Für die Hamburger Consulting-Gesellschaft waren Image-Aufnahmen für Marketing-Zwecke zu fotografieren. 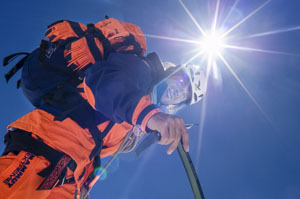 Ein spannendes Foto-Projekt, die im Rahmen einer Freeride-Woche in Gressoney zusammen mit ansässigen Bergführern verwirklicht werden konnte. 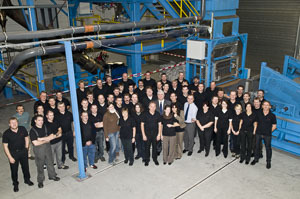 For the consulting company from Hamburg, image photos had to be taken for marketing purposes. 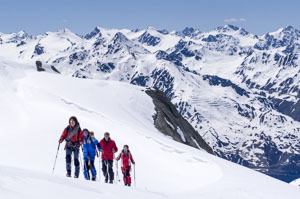 An fascinating photo project that could be realized together with local mountain guides during a freeride week in Gressoney. 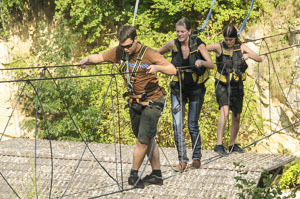 Dokumentation einer Teambuilding-Veranstaltung für eine Mitarbeiter-Gruppe der Porsche-Entwicklungsabteilung. 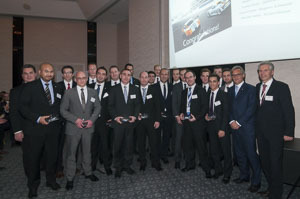 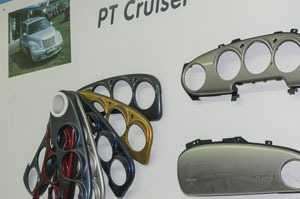 Documentation of a teambuilding event for a group of employees of the Porsche development department. 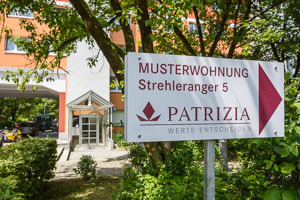 Several larger residential complexes in the Munich metropolitan area had to be photographed for Patrizia Immobilien for advertising purposes and brochures after their renovation. 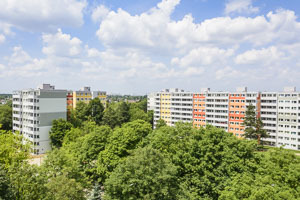 Mehrere größere Wohnanlagen im Raum München waren nach deren Sanierung für Patrizia Immobilien für Werbemaßnahmen und Broschüren zu fotografieren. 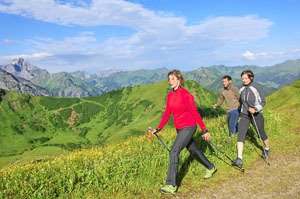 Mit Tourismus Oberstdorf pflege ich seit vielen Jahren eine inspirierende Zusammenarbeit im Bereich Outdoor-Aktivitäten und Landschaftsaufnahmen. Daraus entstehen immer wieder Bilderserien, die für beide Seiten auf vielfältige Art und Weise nutzbar sind. 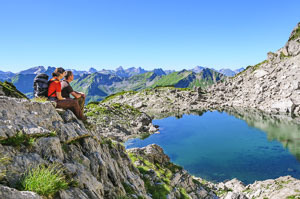 For many years there has been an inspiring cooperation with Tourism Oberstdorf in the field of outdoor activities and landscape photography. 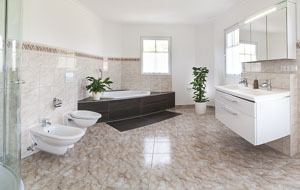 The result are series of images that can be used in many ways by both sides. 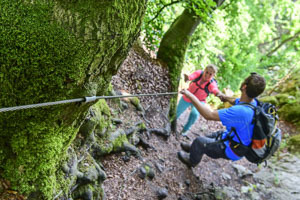 Photo shooting on the hiking route “Jägersteig” near Dollnstein with protagonists for tourist advertising activities. 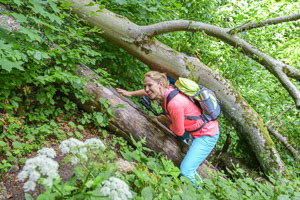 Challenging hike in the Wellheim Trockental in the Altmühltal Nature Park. 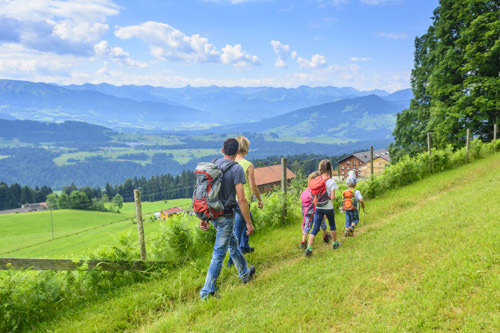 Foto-Shooting auf der Wanderroute “Jägersteig” nahe Dollnstein mit Protagonisten für touristische Werbemaßnahmen. 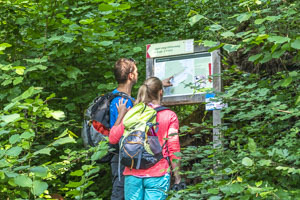 Anspruchvolle Wanderung im Wellheimer Trockental im Naturpark Altmühltal. 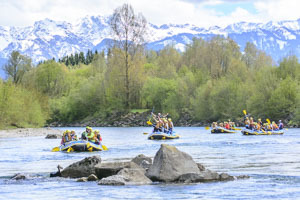 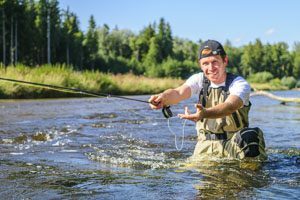 The company Movento GmbH invites its employees to an outdoor weekend with an exciting program every year. 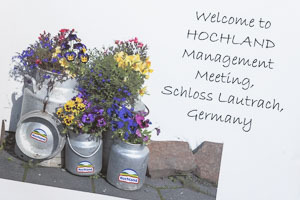 Photo documentary of the event in the Lochmühle adventure park near Stockach. 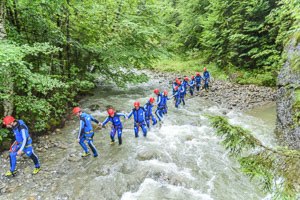 Die Firma Movento GmbH lädt seine Mitarbeiter einmal jährlich zu einem Outdoor-Wochenende mit immer wieder spannendem Programm. 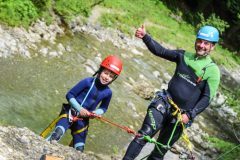 Foto-Reportage der Veranstaltung im Erlebnispark Lochmühle nahe Stockach. 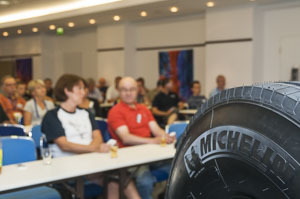 A customer event of the french tire manufacturer for the German-speaking region in Lahnstein near Koblenz. 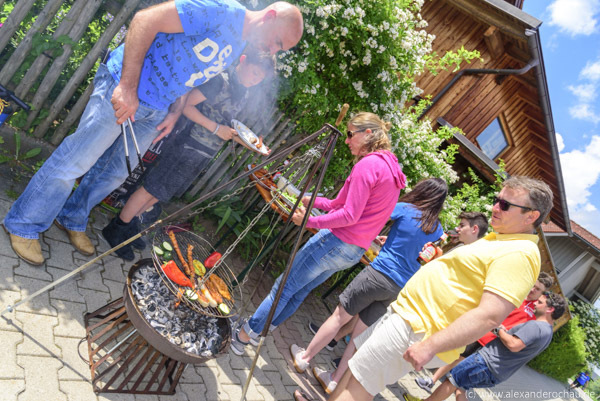 With large outdoor program, information workshops and barbecue evening with campfire atmosphere. 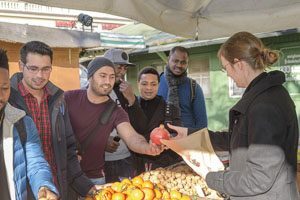 Eine Kundenveranstaltung des französischen Reifenherstellers für den deutsch-sprachigen Raum in Lahnstein bei Koblenz. Mit umfangreichem Outdoorprogramm, Informations-Workshops und Grill-Abend mit Lagerfeuer-Atmosphäre. 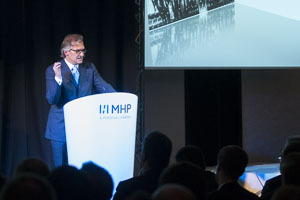 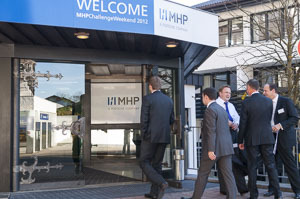 Photo-reportage of the strategy meeting of the consulting company MHP from Ludwigsburg. 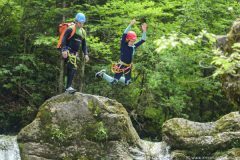 Two-day event with outdoor program in the Allgäu Stern Hotel in Sonthofen. 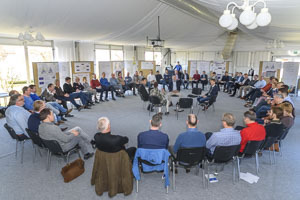 Bildreportage des Strategie-Meetings des Beratungsunternehmens MHP aus Ludwigsburg. 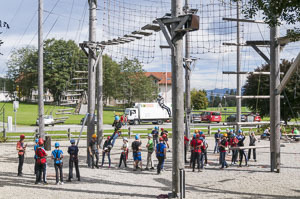 Zweitägige Veranstaltung mit Outdoor-Programm im Allgäu Stern Hotel in Sonthofen. 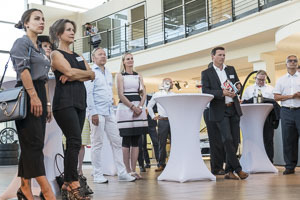 Documentation of a sponsoring event in the run-up to the 5th Media Prize in the Audi Centre Augsburg. 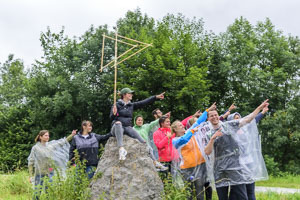 Dokumentation einer Sponsorenveranstaltung im Vorfeld des 5. 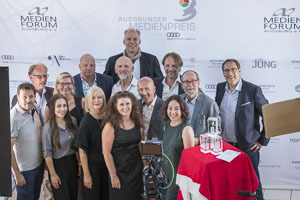 Medienpreises im Audi Zentum Augsburg. 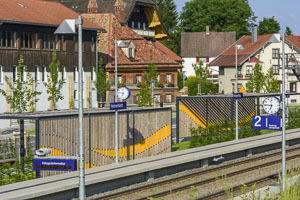 Moderne Architektur mit einer Folge von Pergolen in feingliedriger Konstruktion aus Stahl und Holz – der neue Bahnhalt in Heimenkirch im Westallgäu. 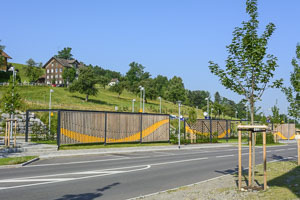 Entwurf und Planung vom Architekturbüro Mayr-Baldauf in Lindenberg. 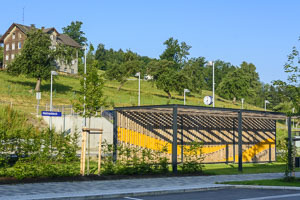 Modern architecture with a series of pergolas in a detailed construction of steel and wood – the new railway station in Heimenkirch in the Westallgäu. 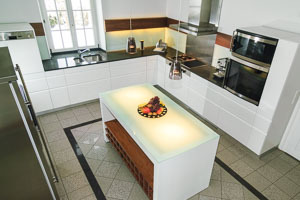 Design and construction by the architectural bureau Mayr-Baldauf. 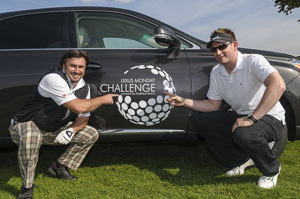 Final competition of a tournament series on the GolfRange Augsburg – the Lexus Monday Challenge. 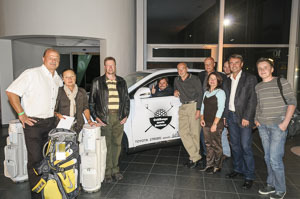 The Strobel car dealership organised a golf tournament followed by an evening event at the Toyota car showroom in Augsburg-Göggingen. 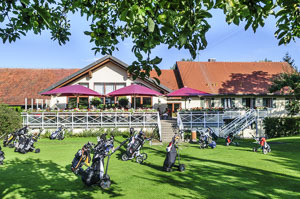 Finalturnier einer Turnierserie auf der GolfRange Augsburg – der Lexus Monday Challenge. 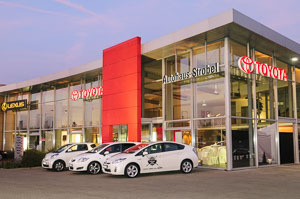 Das Autohaus Strobel lud zum Golfturnier mit anschließender Abendveranstaltung im Toyota-Autohaus in Augsburg-Göggingen. 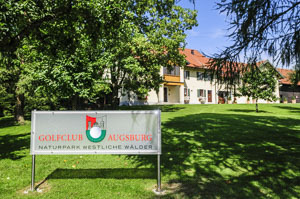 Image pictures for marketing purposes were also to be taken for the sister resort of the GC Waldegg-Wiggensbach, the Golfpark Lenzfried on the periphery of Kempten. 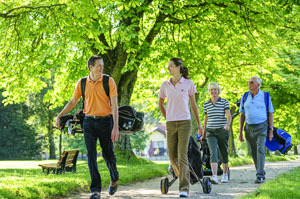 A beautiful late summer day was the right time for nice impressions and pictures with golfers! 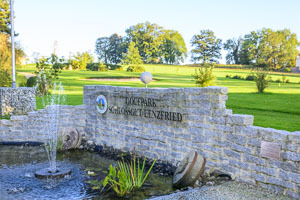 Es sollten auch für die Schwesteranlage des GC Waldegg-Wiggensbach, den Golfpark Lenzfried am Stadtrand von Kempten Image-Bilder für Marketingzwecke fotografiert werden. 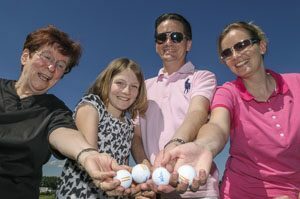 Ein traumhafter Spätsommertag war der richtige Zeitpunkt für schöne Impressionen und Bilder mit Golfspielern! 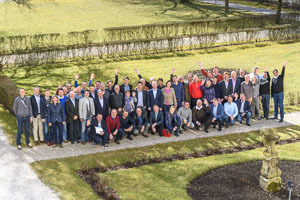 Documentation of a GMVD regional district conference in the exclusive Golf Club Fontana near Vienna with golf tournament of the conference participants. 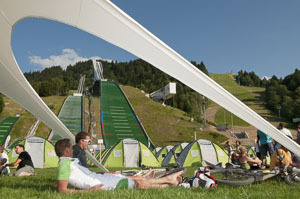 Two days on the beautiful site in the eastern part of Austria! 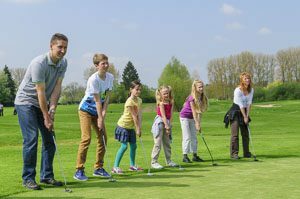 Dokumentation einer Regionalkreistagung des GMVD im exklusiven Golf-Club Fontana nahe Wien mit Golfturnier der Tagungsteilnehmer. 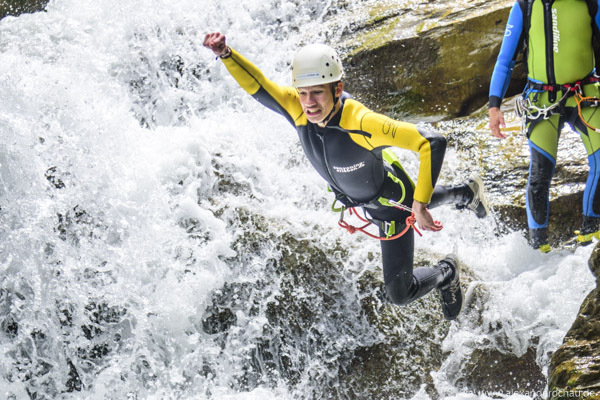 Zwei Tage auf der schönen Anlage im Osten Österreichs! 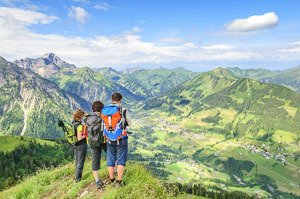 A multi-purpose collection of images for tourism-related uses and marketing! 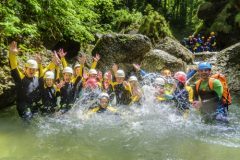 Vielfältig verwendbares Bildmaterial für tourismus-relevante Zwecke und Marketing! 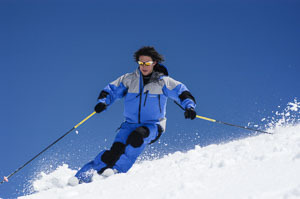 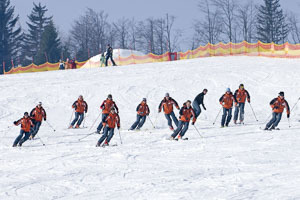 Documentation of winter sports activities and fun events around the festival. 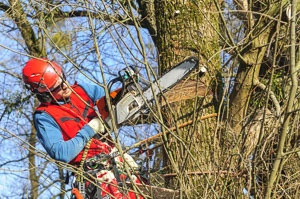 Tree worker at their challenging job in nature … physical fitness and a sense of responsibility are basic requirements beside a good education! 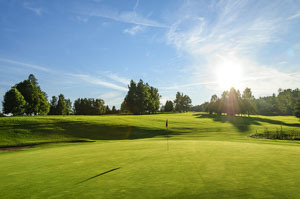 An image shoot and photos of the golf course of GC Augsburg-Burgwalden, idyllically situated in the western woods. 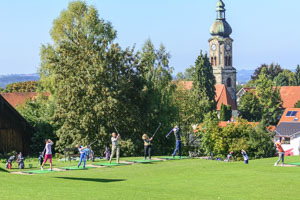 Ein Image-Shooting und Platz-Fotos vom idyllisch in den westlichen Wäldern gelegenen Golfplatz des GC Augsburg-Burgwalden. 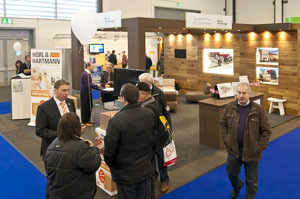 Documentation of the new tradeshow booth of End & Hirschvogel Wohnungsbau at a real estate show in Augsburg. 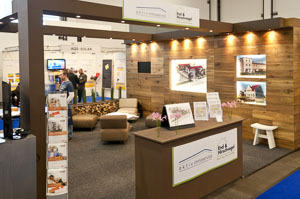 Dokumentation des neuen Messestandes der Firma End & Hirschvogel Wohnungsbau im Rahmen einer Immobilien-Messe in Augsburg. 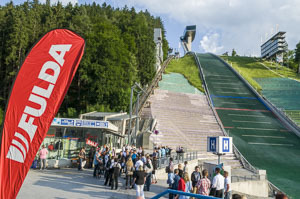 Kundenveranstaltung zur Einführung einer neuen Sommer-Produktlinie im Olympia-Sprungstadion in Garmisch-Partenkirchen. 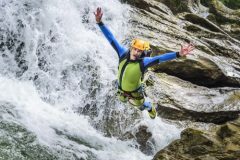 Dynafit lud ausgewählte Handelskunden aus ganz Mitteleuropa zur spektakulären Präsentation mit Test- und Outdoor-Programm! 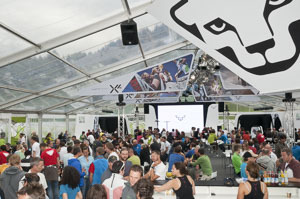 Customer event for the introduction of a new summer product line in the Olympic Jumping Stadium in Garmisch-Partenkirchen. Dynafit invited selected retail customers from all over Central Europe to a spectacular presentation with test and outdoor program! 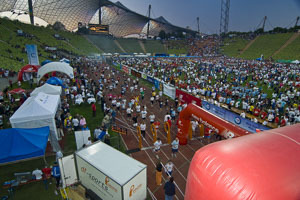 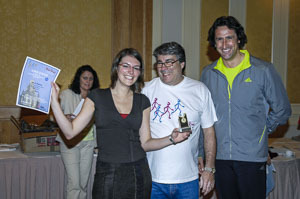 A photographic reportage of the Munich Business Run with more than 10 000 participants! 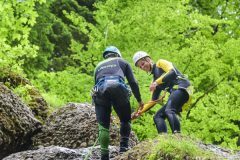 Reportage vom Münchner Firmenlauf mit mehr als 10 000 Teilnehmern! 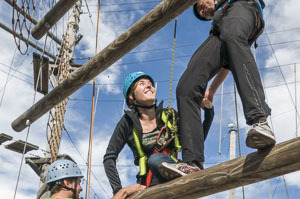 At a conference of Deloitte Germany an outdoor action in the Allgäu region was on the agenda. 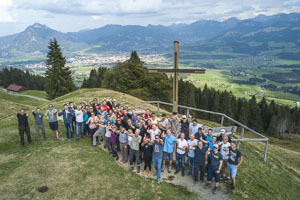 Documentation of the teambuilding activities with the final on top of Ofterschwanger Horn. 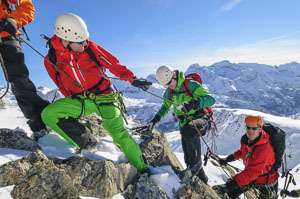 Im Rahmen einer Tagung von Deloitte Deutschland stand eine Outdoor-Aktion im Allgäu auf dem Programm. 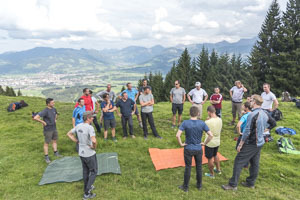 Dokumentation der Teambuilding-Aktivitäten mit Finale auf dem Ofterschwanger Horn. 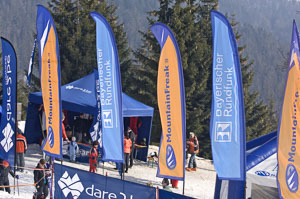 Dokumentation der Wintersport-Aktivitäten und Fun-Events rund um das Festival. 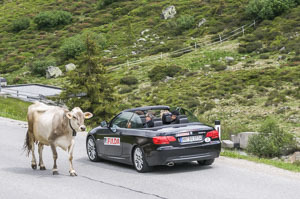 Both events should be documented in a detailed photo reportage. 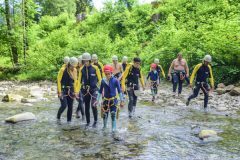 Beide Veranstaltungen sollten in einer umfassenden Bild-Reportage festgehalten werden. 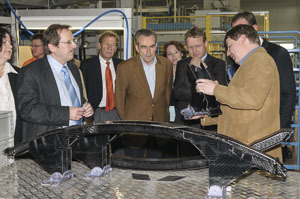 Politics, associations, customers and company management meet for an information event at Jacob Kunststofftechnik in Wilhelmsdorf, Franconia. 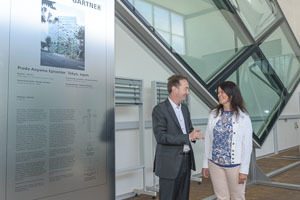 Documentation of a political get-together in the facilities and halls of the company. 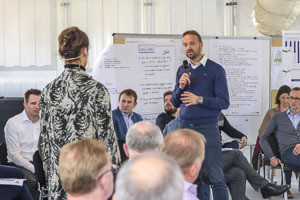 Politik, Verbände, Kunden und Unternehmensführung treffen sich zu einer Informationsveranstaltung bei Jacob Kunststofftechnik im fränkischen Wilhelmsdorf. 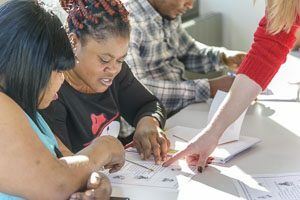 Dokumentation eines politischen Stammtischs in den Räumlichkeiten und Hallen der Firma. 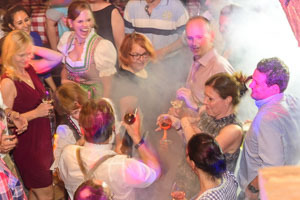 Two days to get together with event character in the Western Allgaeu. 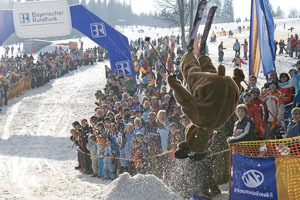 Zwei Tage zum Zusammenfinden mit Event-Charakter im Westallgäu. 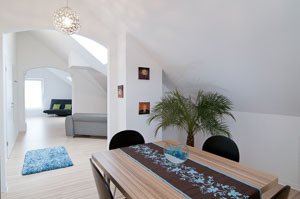 Several renovated holiday apartments had to be visualised for advertising purposes. 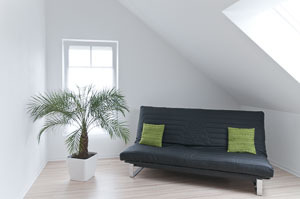 A challenge due to non-optimal lighting conditions and partly quite angular and small rooms in the penthouse rooms. 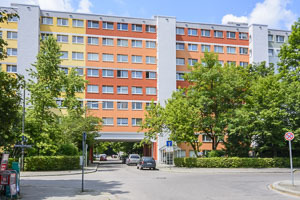 Mehrere neu gestaltete Ferienwohnungen sollten für die Werbemaßnahmen ins Bild gesetzt werden. 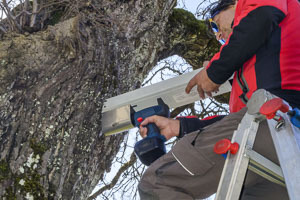 Eine Herausforderung aufgrund nicht optimaler Lichtverhältnisse und zum Teil recht winkliger und kleiner Räume in den Dachwohnungen. 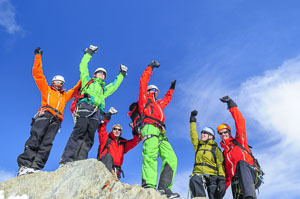 Für den Starnberger Spezialisten für Gruppenreisen und Klassenfahrten war ich mehrere Male im Ahrntal in Südtirol bei einer Ski-Eventwoche für Lehrer. 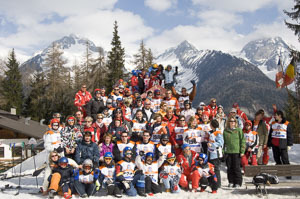 For the specialist for group and school trips from Starnberg I was several times in the Ahrntal in South Tyrol at a ski event week for teachers. 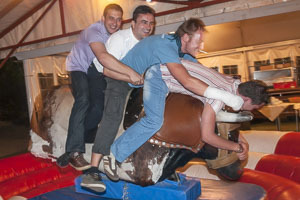 Each time a funny and entertaining event with many different activities and several hundred participants. 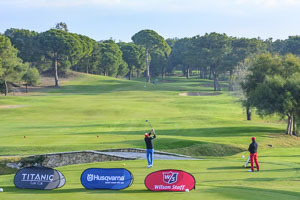 Again in 2016, the final round of the nationwide “After Work Challenge” on the golf courses of the GolfRange Group was on the agenda, this time Husqvarna Germany was the main sponsor and my client. 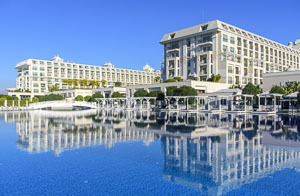 Five days of golf and wellness at the Turkish Riviera for about 100 participants from all over Germany! 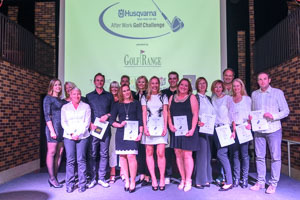 Auch 2016 stand wieder das Finalturnier der bundesweiten After Work Challenge auf den Golfanlagen der GolfRange-Gruppe an, dieses Mal war Husqvarna Deutschland der Hauptsponsor und mein Auftraggeber. 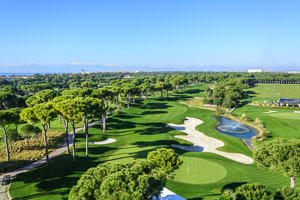 5 Tage Golf und Wellness an der türkischen Riviera für rund 100 Teilnehmer aus dem gesamten Bundesgebiet! 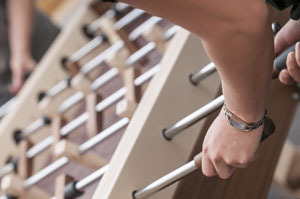 Product and image shooting for a luxurious table football game … fine materials combined with ambitious design! 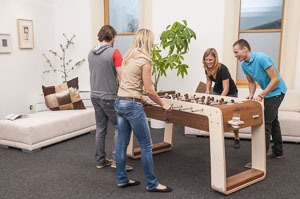 The “2eleven natural” stand-alone and in use at a funny game! 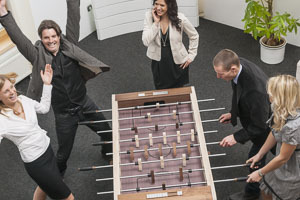 Produkt- und Image-Shooting für ein luxeriöses Tischfußball-Spiel … edle Materialien kombiniert mit anspruchsvollem Design! 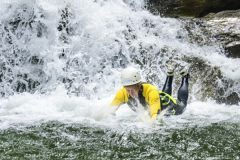 Der “2eleven natural” stand-alone und im Einsatz beim lustigen Spiel! 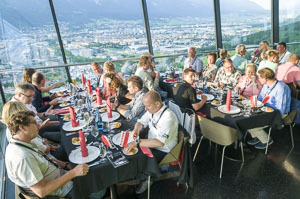 … and a spectacular final event at the Olympia-Schanze am Bergisel in Innsbruck – with gala dinner on top! 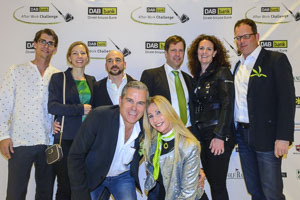 … und einer spektulären Abschlußveranstaltung auf der Olympia-Schanze am Bergisel in Innsbruck – mit Gala-Diner on Top! 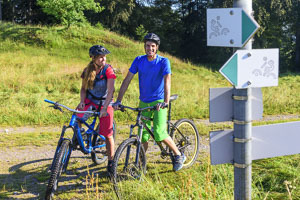 Baumpfleger bei ihrem anspruchsvollen Job in (an) der Natur … körperliche Fitness und Verantwortungsbewusstsein sind neben einer guten Ausbildung Grundvoraussetzungen! 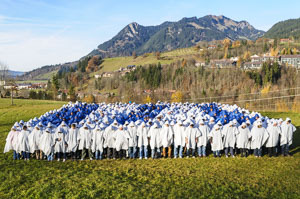 In 2017 I was documenting a management meeting for the internationally active cheese manufacturer from the Westallgäu region at Lautrach Castle near Memmingen. 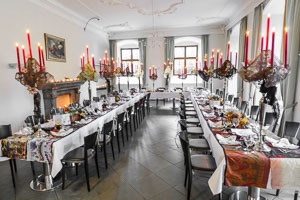 Für den international tätigen Käse-Hersteller aus dem Westallgäu konnte ich 2017 ein Management-Meeting auf Schloß Lautrach bei Memmingen dokumentieren. 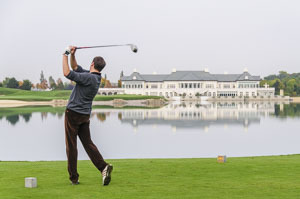 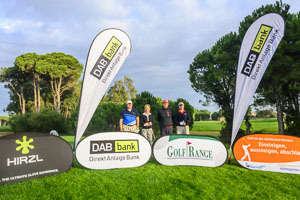 The DAB Bank, main sponsor of the Golf After Work Challenge invited to the final week in Turkey to Belek – warm temperatures and beautiful golf courses at the eastern Mediterranean Sea. 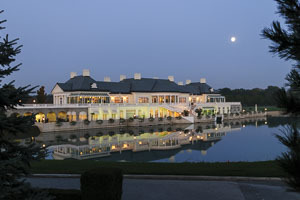 Many chances for a photographer to produce beautiful golf pictures (and others) for his client! 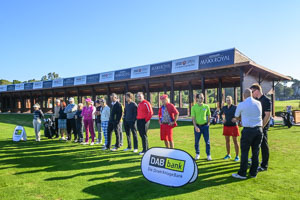 Die DAB Bank, Hauptsponsor der Golf After Work Challenge lud zur Final-Woche in die Türkei nach Belek ein – milde Temperaturen und wunderschöne Golfplätze am östlichen Mittelmeer. 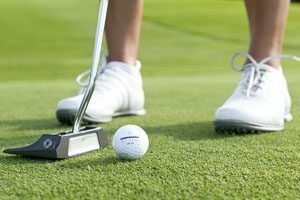 Viele Gelegenheiten für einen Fotografen, schöne Golf-Bilder (und andere) für den Auftraggeber zu produzieren! 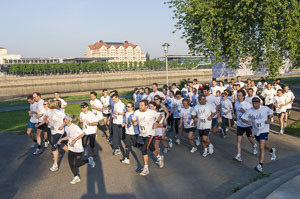 For the american pharmaceutical manufacturer, I was able to photograph several events of the “Abbott Fun Run” – an (early morning) sports side-event at medical congresses in Munich, Wiesbaden, Dresden and Hamburg. 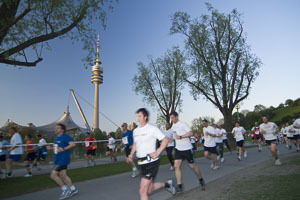 Sporty activities for congress participants in front of a beautiful scenery in the early morning! 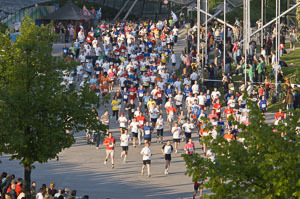 Für den amerikanischen Pharma-Hersteller konnte ich mehrere Ausgaben des “Abbott Fun Run” fotografieren – einer (früh-)sportlichen Begleitveranstaltung bei Mediziner-Kongressen in München, Wiesbaden, Dresden und Hamburg. 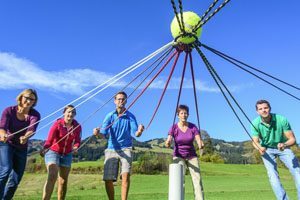 Laufsport für Kongreß-Teilnehmer vor herrlicher Kulisse am frühen Morgen! 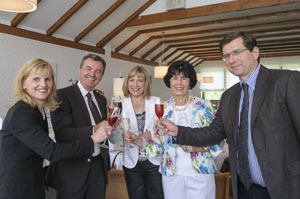 Vielen Dank für die jahrelange, tolle Zusammenarbeit – ich freue mich auf weitere anstehende Aktionen! 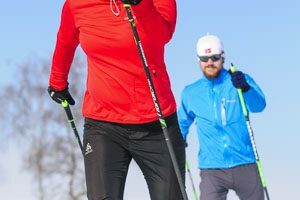 The German office of the Swedish outdoor clothing manufacturer Haglöfs was one of the first – and for many years again and again – clients for me as a photographer. 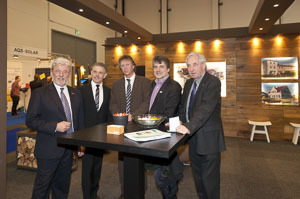 Many thanks for the many great projects and press trips! 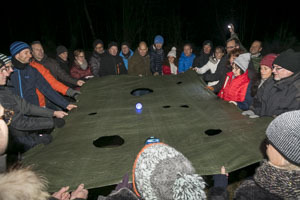 Herzlichen Dank für viele, viele interessante Aufträge und Projekte! 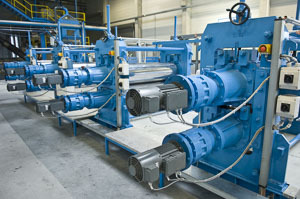 Thank you very much for many, many interesting orders and projects! 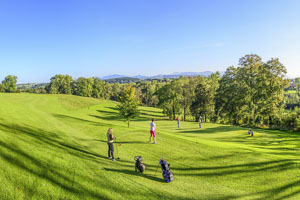 In 2011 I had my first chance to take pictures on that spectacular 27 hole course in the Allgäu, at that time for image photos for Komperdell Golf. 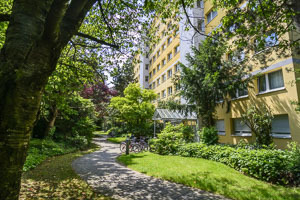 Since then I have got several orders from the facility manager for both, course and image photography with protagonists, most recently in summer 2018! 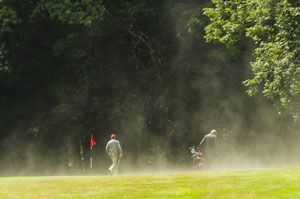 2011 hatte ich zum ersten Mal Gelegenheit, auf der spektakulären 27 Loch-Anlage im Allgäu zu fotografieren, damals für Image-Fotos für Komperdell Golf. 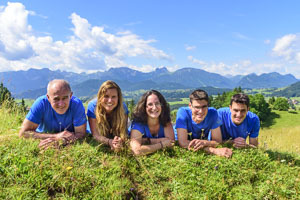 Seither bekam ich vom Anlagenbetreiber mehrfach den Auftrag sowohl für Platz- als auch Image-Fotografie mit Protagonisten, zuletzt im Sommer 2018! 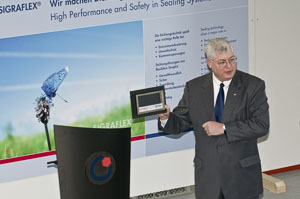 Many thanks for years of great cooperation – I am looking forward to upcoming activities! 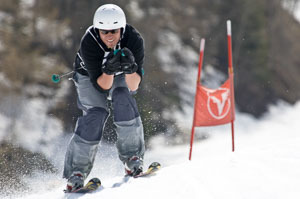 For several years (until changes in DSV) I worked with the Telemark Team of DSV. 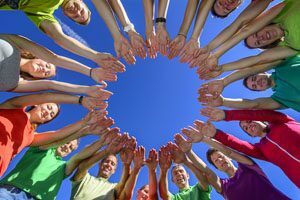 I could support the team photographically in many exciting races at world championships, at WC & DM and in many training units. 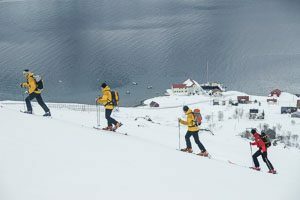 Some shootings for sponsors of the team and spectacular photo sessions with the telemark pros were also on the agenda during this time – many beautiful experiences with great shots! 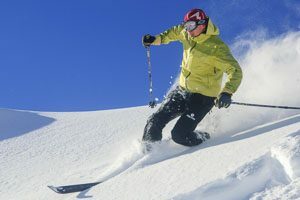 Mehrere Jahre (bis es Änderungen beim DSV gab) arbeitete ich mit dem Team Telemark des DSV zusammen. 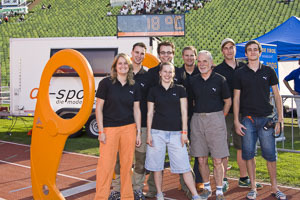 Ich konnte das Team bei vielen spannenden Rennen bei einigen Weltmeisterschaften, im WC, bei der DM und in vielen Trainingseinheiten fotografisch begleiten. 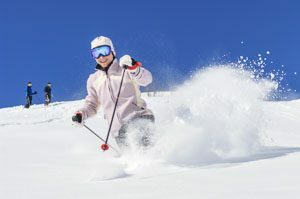 Einige Shootings für Sponsoren des Teams und spektakuläre Foto-Sessions mit den Telemark-Profis standen in dieser Zeit ebenfalls auf dem Programm – viele schöne Erlebnisse mit tollen Aufnahmen! 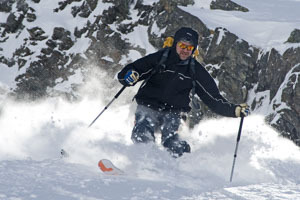 After some shootings with the Team Telemark Germany for their sponsor “Dale of Norway” I got the chance to do a shooting for Dale with the Norwegian alpine teams in autumn 2007. 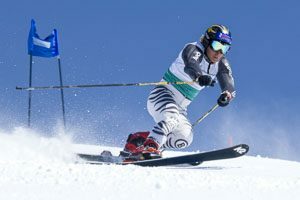 The men did a training on the Pitztal glacier – Aksel Lund Svindal and Kjetil Jansrud were part of the team, it was only a short session due to the training, but a very funny time! 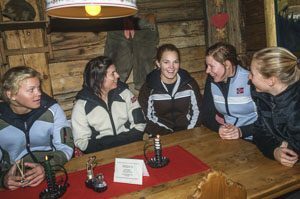 No less pleasurable was the next day in the Stubaital with the ladies (including the Loeseth sisters). 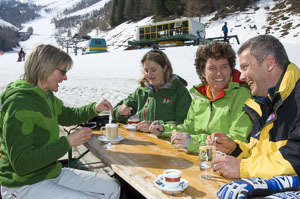 Unfortunately, due to the weather no outdoor pictures were possible – but in the mountain hut it was also very nice! 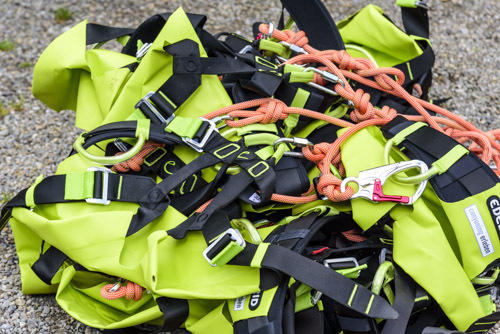 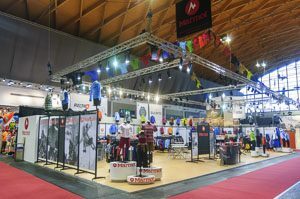 Der Outdoor-Bekleidungs- und Ausrüstungshersteller Marmot Mountain Europe GmbH war über Jahre hinweg einer meiner wichtigsten Auftraggeber in verschiedensten Bereichen. 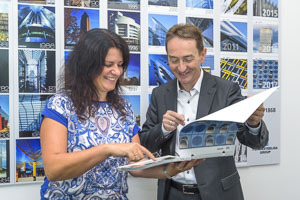 Herzlichen Dank für die große Unterstützung bei vielen Projekten, auch ausserhalb der Fotografie! 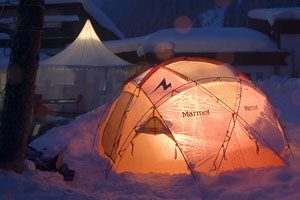 The outdoor clothing and equipment manufacturer Marmot Mountain Europe GmbH has been one of my most important clients in various fields for many years. 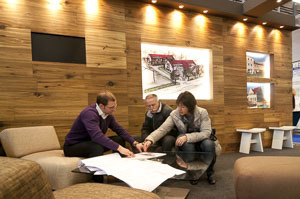 Many thanks for the great support in many projects, even outside of photography! Die deutsche Dependance des schwedischen Outdoor-Bekleidungsherstellers Haglöfs war einer der ersten – und für lange Jahre immer wieder – Auftraggeber für mich als Fotograf. 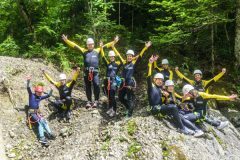 Vielen Dank für die vielen gemeinsamen Projekte und tollen (Presse-)Reisen! 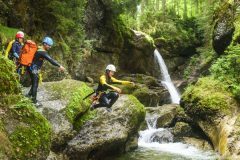 Für Komperdell und Camaro aus dem wunderschönen Salzkammergut am Mondsee arbeite ich seit 2003 … viele Bilder sind seither mit den Produkten aller 3 Bereiche des Herstellers (Outdoor-Equipment, Golf und Wassersport) entstanden. 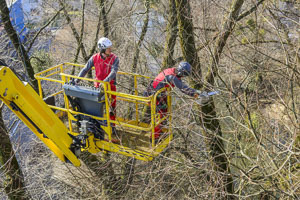 Danke für die langjährig zuverlässige Zusammenarbeit! 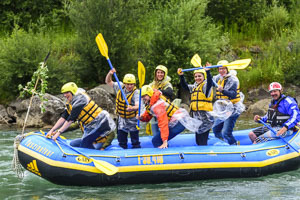 I have been working for Komperdell and Camaro based at the beautiful Salzkammergut at Mondsee since 2003 … many pictures have been taken with the products of all 3 areas of the manufacturer (outdoor equipment, golf and water sports) since that time. 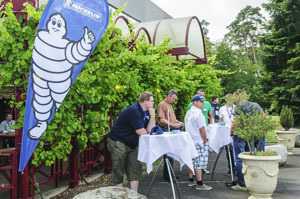 Thank you for the long-term loyal partnership! 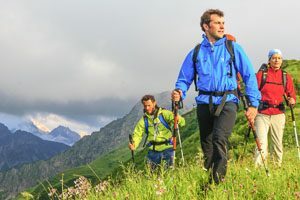 Für den deutschen Outdoorartikel-Hersteller Vaude GmbH aus Tettnang in Oberschwaben habe ich einige Image-Shootings im Rahmen der Kampagne „Die Vaude-Frau“ durchgeführt. 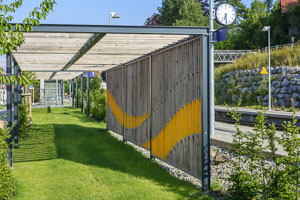 Ein sehr wertvoller Erfahrungsgewinn in den ersten Jahren meiner Fotografen-Tätigkeit! For the german outdoor equipment manufacturer Vaude GmbH from Tettnang in upper swabia I did some image shootings for the campaign “Die Vaude-Frau”. 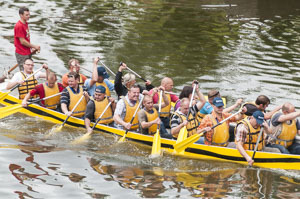 A very valuable experience win in the first years of my photographer activity! 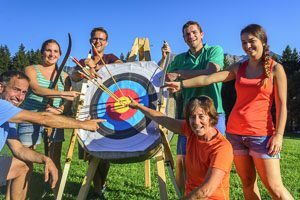 In den Jahren 2017/2018 wurde ich vom BAMF in Nürnberg für eine Kampagne für Erstorientierungskurse für mehrere Shootings und Reportagen beauftragt. 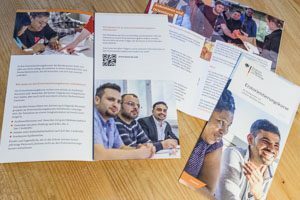 Es entstanden daraus unter anderem ein Flyer und eine Broschüre – beide erschienen in vielen Sprachen! 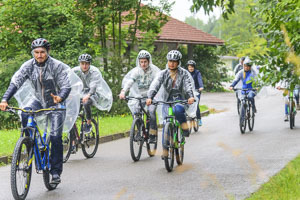 In the years 2017/2018 I was engaged by the BAMF in Nuremberg for a campaign for orientation courses covering several shootings and reports. 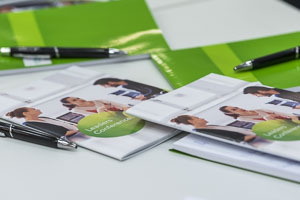 The result was a flyer and a brochure – both published in many languages! 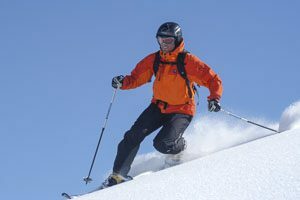 Nach einigen Shootings mit dem Team Telemark Deutschland für ihren damaligen Sponsor “Dale of Norway” bekam ich im Herbst 2007 die Gelegenheit für Dale ein Shooting mit den norwegischen Alpin-Teams durchzuführen. 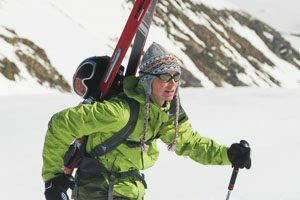 Die Herren waren dabei Pitztaler Gletscher zum Training unterwegs – Aksel Lund Svindal und Kjetil Jansrud waren damals dabei, es war trainingsbedingt nur eine kurze Session, aber eine sehr launige Zeit! 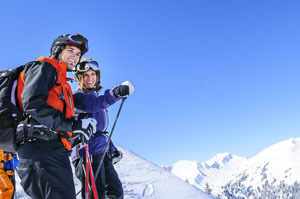 Nicht weniger angenehm war der nächste Tag im Stubaital mit den Damen (u.a. 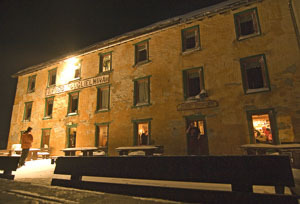 den Loeseth-Schwestern). 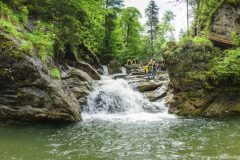 Leider waren wetterbedingt keine Outdoor-Bilder möglich – aber in der Hütte war’s dann auch nett! 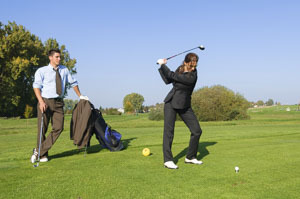 For the first edition of the nationwide Golf Experience Day in 2009, the DGV selected a picture of me as the leading motive. 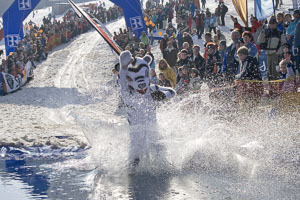 In the following years I was again assigned with photo documentations of this annual event. 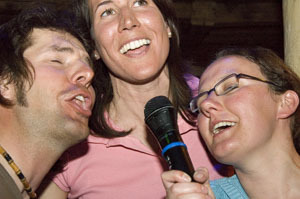 Für die 1. 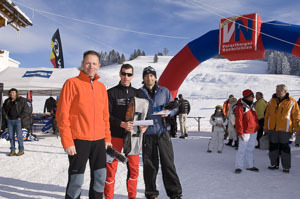 Ausgabe des bundesweiten Golf-Erlebnistages im Jahr 2009 hat der DGV als Lead-Motiv ein Bild von mir ausgewählt. 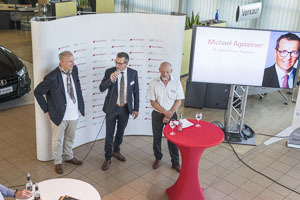 In den Folgejahren wurde ich dann wieder mit Foto-Dokumentationen eben dieser jährlichen Veranstaltung beauftragt. 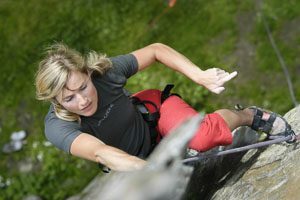 Diese Website verwendet Cookies – nähere Informationen dazu und zu Ihren Rechten als Benutzer finden Sie in der Datenschutzerklärung. 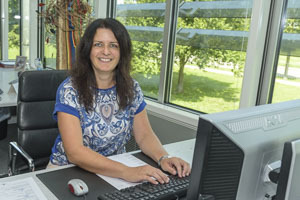 Klicken Sie auf „Ich stimme zu“, um Cookies zu akzeptieren und direkt meine Website besuchen zu können.